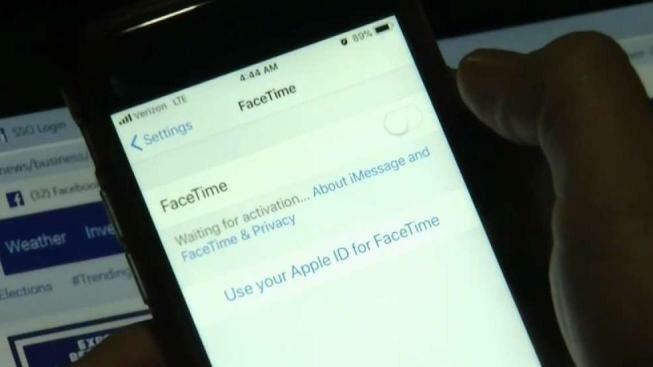 Apple announced Friday it's fixed the FaceTime bug that allowed people to eavesdrop on others while using its group video chat feature. The company plans to turn the service back on next week via a software update to re-enable the feature for users. "We sincerely apologize to our customers who were affected and all who were concerned about this security issue. We appreciate everyone's patience as we complete this process," Apple said in a statement. The bug allowed some people to turn an iPhone into a live microphone while using Group FaceTime. A boy and his mother in Tucson, Arizona, reported the bug but Apple did not immediately respond. Apple said it's working on becoming better at responding to reports of glitches from customers. 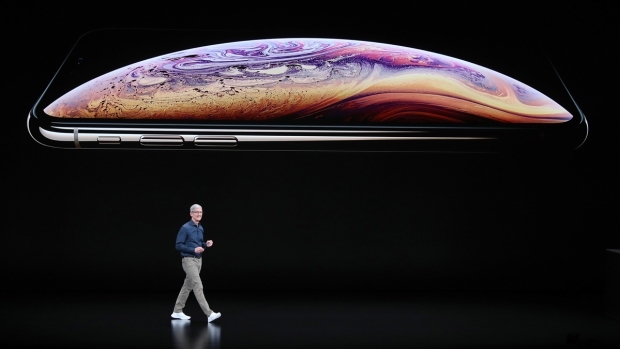 "We want to assure our customers that as soon as our engineering team became aware of the details necessary to reproduce the bug, they quickly disabled Group FaceTime and began work on the fix," Apple's statement said. "We are committed to improving the process by which we receive and escalate these reports, in order to get them to the right people as fast as possible. We take the security of our products extremely seriously and we are committed to continuing to earn the trust Apple customers place in us."